At a time when technology is redefining everything, smartphones to are becoming quite a package with cool features at a price that you cannot even imagine. Many smartphone brands have built their image in India with aggressive pricing strategy. And out of all these smart phone brands, Infocus stands out because of its range of budget smartphones that are made to deliver performance and suit the needs & expectations of consumers from every category. So here are the 5 Best smartphones under 10000 from Infocus that are known for their budget pricing and amazing features. The recently launched Infocus A2 is a fine example of a smartphone that offers exciting cool features at a price that is nowhere near to burning a hole in your pocket. Giving you the taste of Android 7.0 Nougat at a budget, Infocus A2 comes with a 5-inch HD IPS display and a 2.5D curved glass on top along with a resolution of 720×1280 pixels. 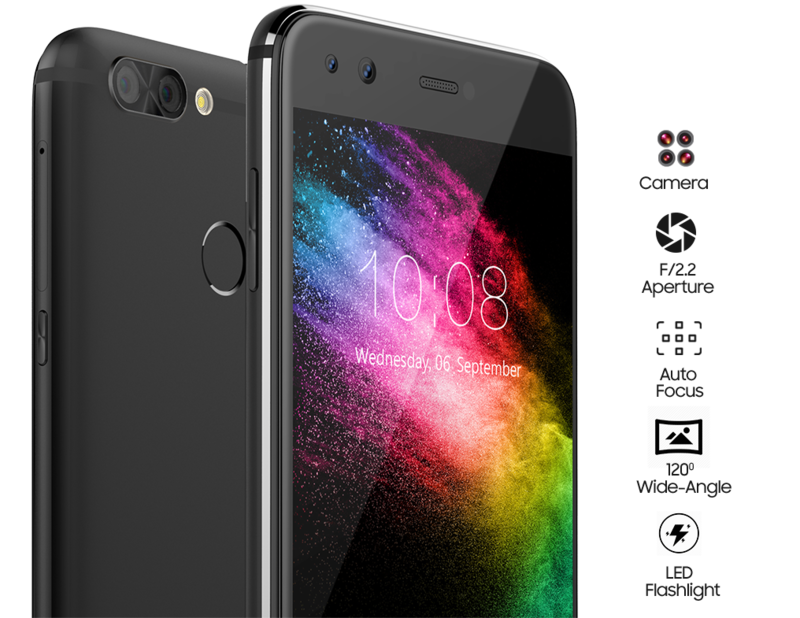 With an internal memory of 16 GB that can be expanded via a microSD card, this phone packs quite a punch for the camera lovers with its 5-megapixel rear camera that has an LED flash. The camera also has zero to seven beauty levels, pro mode, innovative camera filters, and FaceCute. There is a 5-megapixel camera on the front too. Having a 2400mAh battery and a fingerprint scanner, the fast & efficient performance of this smartphone is ensured by a 1.3GHz quad-core Spreadtrum SC9832 processor and 2GB RAM. Full vision display or slim bezel display is slowly and steadily becoming the new trend for smartphone companies to provide greater comfort and experience to the consumer. 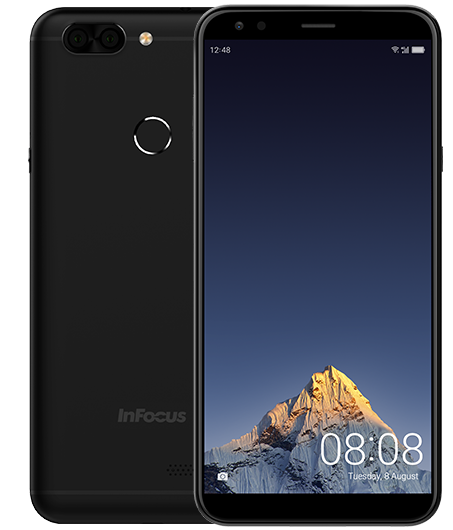 The recently launched Infocus Vision 3 is another example of a smartphone with 18:9 IPS display at a budget. The best thing about this phone is that in spite of a 5.7-inch HD+ Full Vision Display, you feel like holding a phone with a 5.2 inch display. Apart from the bezel-less display, the other notable features of the phone includes a 1.3GHz quad-core MediaTek MTK6737H processor and 2GB RAM. With 16GB of expandable internal storage, Infocus Vision 3 has a 13+5 megapixel rear camera along with an 8-megapixel camera on the front that lets you take ‘dualfies’. Powered by a 4000mAh non-removable battery, the phone runs on Android 7.0. 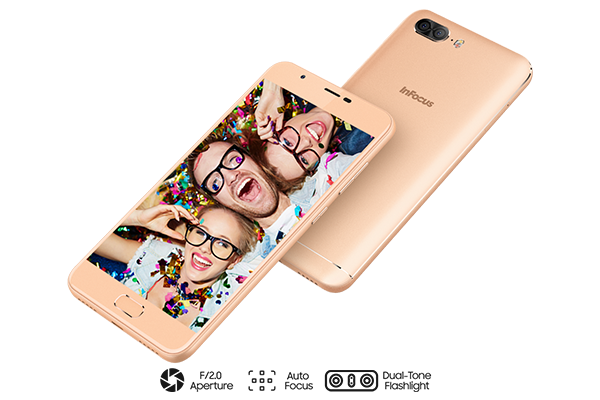 Good news for camera lovers as Infocus gives you the most affordable way to click colorfully bright & vivid photos with its Infocus A3 smartphone that comes with dual rear cameras of 13+2 MP and built-in Beautify mode along with an 8-megapixel front camera for super selfies. With a 5.2 inch HD display and front finger-print smart sensor, this phone provides great performance that is driven by 2GB RAM and a 1.3GHz quad-core MediaTek processor. 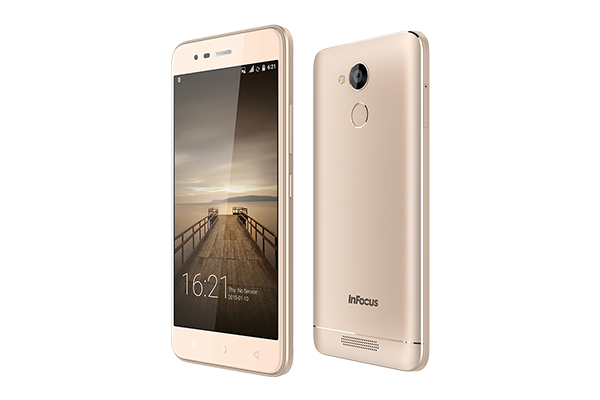 With an expandable inbuilt memory of 16GB, Infocus A3 runs on Android 7.0 Nougat OS and has a 3,000 mAh battery. An elegant design is a beautiful topping for a smartphone. The same can be said about Infocus Turbo 5s that comes with a beautiful sleek metallic body. 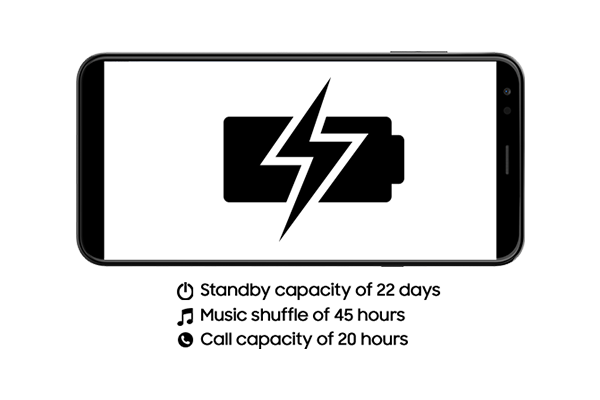 The other notable feature of this phone is its 4000 mAh battery that ensures you face no hiccups during the day while using the smartphone or go mad searching for a socket to charge the phone. Apart from this, the Infocus Turbo 5s comes with a fingerprint sensor and 32 GB of internal storage. Powering the performance of the phone is a 64-bit 1.25GHz high-speed processor and 3GB RAM. Having a 5.2-inch wide-angle screen, the phone comes with a combination of 13 & 8 megapixel rear and front camera respectively and runs on Android Nougat 7.0. 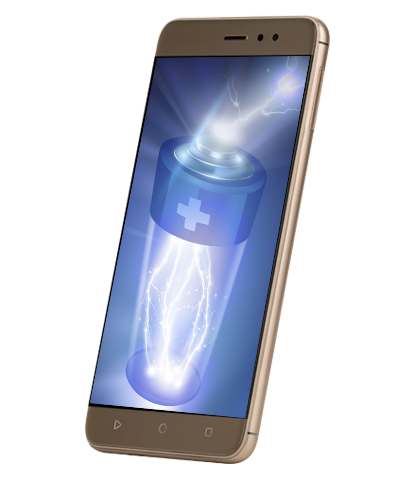 A big battery has become more than just an additional advantage for smartphones nowadays. So, when a smartphone like Infocus Turbo 5 plus offers you a 4850mAh battery, you know it is something you cannot miss. 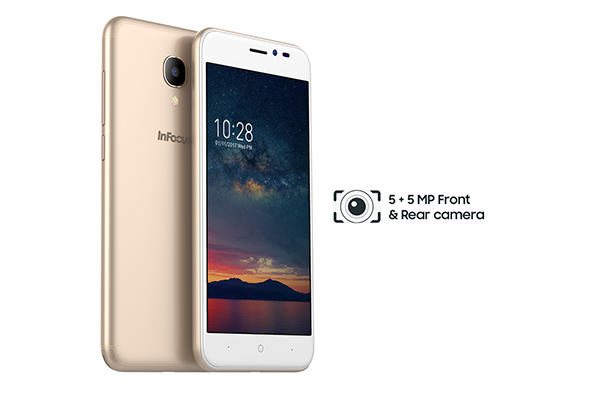 With dual rear cameras of 13+5 MP and a 5 MP front camera, the Infocus Turbo 5 Plus has an internal memory of 32 GB. 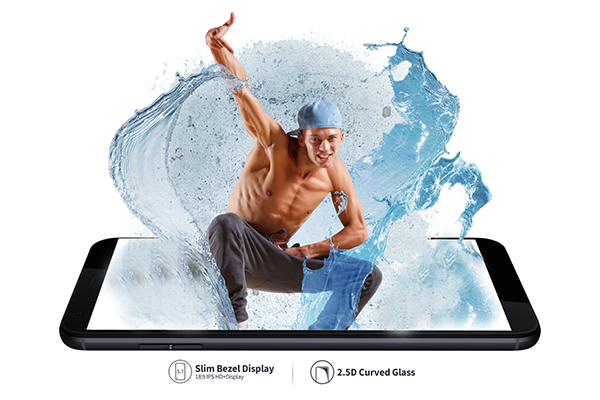 Powering the phone’s performance is a MediaTek MT6750 Octa Core Processor and 3GB RAM. 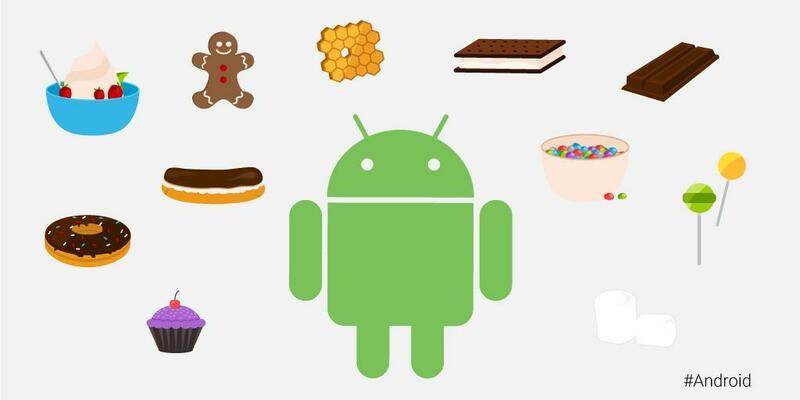 Having a 5.5” inch screen with 720×1280 IPS HD resolution, the phone runs on Android Nougat. 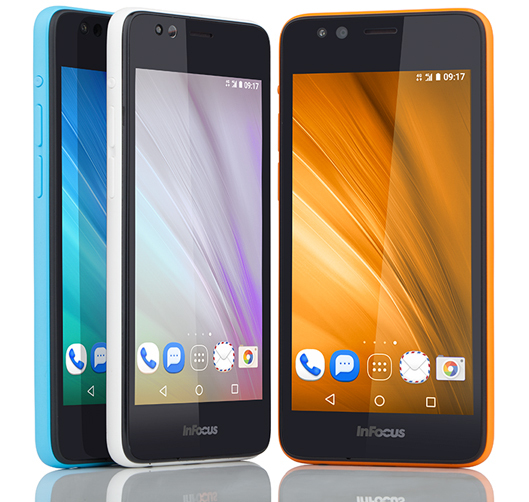 We know that with the kind of options that Infocus is providing with its budget smartphones, it might be quite a tricky task for you to decide on which one to buy. But always keep your priorities and your expectations ahead of everything else to own the best budget smartphone of Infocus. Thanx a lot for this very informative post. I wrote an article about the InFocus Vision 3 Pro on my blog last month. With the help of this article I’ll write a new article this month. Best mobile security possible in your hand! I used this and this is highly recomended.please visit and you will not be disappointed, trust me!